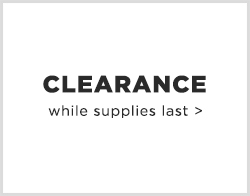 Purchase the perfect home office furniture at our store in Bronx, NY. In the digital age, being productive at home is all about being comfortable in your work space. 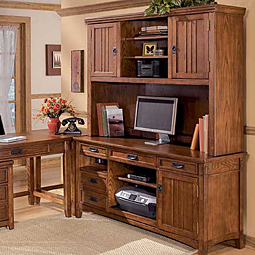 If your home office just happens to be lacking or you’re interested in converting a preexisting room into your own personal den, we have the home office furniture that you’ll need. 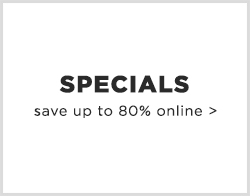 Here at Harlem Furniture, we offer you the most reputable brands of computer desks and writing desks, at some of the best prices you’ll find anywhere in-store or online. As you browse our selection, allow your thoughts to go towards your industry, and productivity, and we’ll take care of the rest. Whether you’re still powering up an old-school computer tower and monitor—mouse, keyboard, cables, USB and all—or a chic and ultra-thin Apple MacBook, you should probably own a sturdy computer desk. 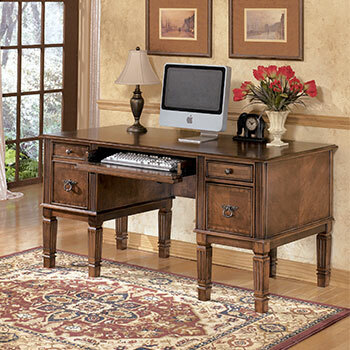 Our brands of computer desks feature contemporary, as well as Old World style and sophistication. Richly finished in cherry veneers and cappuccino, these computer tables will make your home office effortlessly elegant. Perhaps you envision yourself doing more than typing on a keyboard. 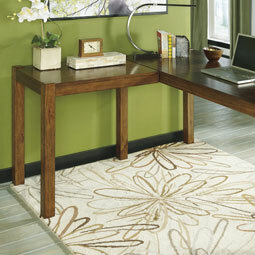 We hear you and we want you to know that what you’re looking for is called an executive desk. As bold and durable as any piece of home office furniture, these behemoths will certainly make an impression on you and all of your visitors. Beautifully curved and lined with drawers upon drawers, our executive desks will change the way you work at home, in all the best ways. While some people can rely on simple shelving, we imagine that won’t cut it for you inside of the home office of your dreams. 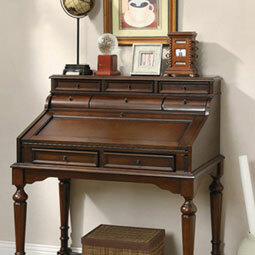 Our richly detailed and discounted credenzas give you rustic charm and ample space for storage and writing, all-in-one. 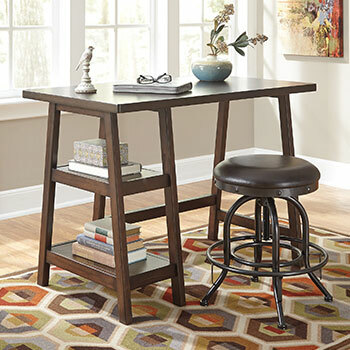 Keep your laptop, printer and writing tools in reach at all times, against a piece of home office furniture that oozes beauty and craftsmanship. 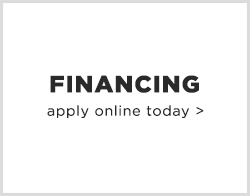 Visit our Harlem Furniture stores in the Bronx and New York, NY to grab the perfect collection of home office furniture, ideally suited to you.